Save the Date for our November program! Michelle Jimenez joins us to discuss, Money in the Middle - Making the Most of Mid-Level Donors. Mid-level donors oftentimes get overshadowed by major contributors to nonprofits. Although they make up only 1 percent of the donor pool, mid-level donors account for 34 percent of gifts. Many middle donors are loyal supporters who represent significant potential to transform your fundraising efforts. During this session, you’ll learn to identify your mid-level donors, cultivate them properly, and make the ask! Michelle Jimenez is a member of the HUB Philanthropic Solutions team (HPS). This Chicago-based consulting group has partnered with 100+ nonprofits to reach – and exceed - their fundraising goals. 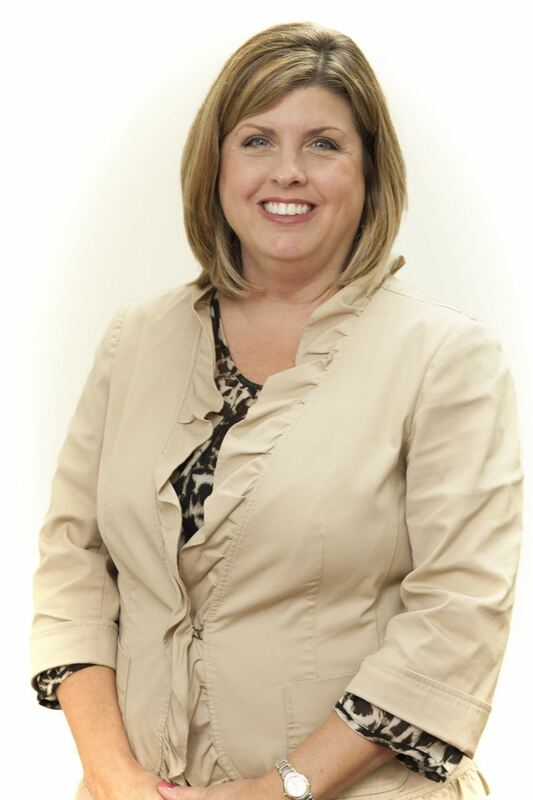 Michelle is a seasoned consultant and development professional with 20+ years of experience. She has particular expertise in annual fund development and capital campaign management, as well as marketing and communications. Michelle looks forward to spending the morning with us and promises to leave you with new approaches and innovative ideas to help you cultivate your mid-level donors. We are confident you will leave with practical, inspiring ideas that are fun and easy to implement.